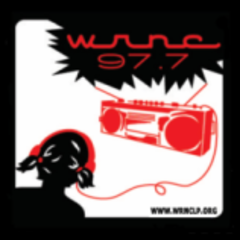 WRNC-LP started as Northland College Radio in 1998 as a student-run, accidental pirate radio station. After realizing the student organizers had not filed the appropriate paperwork, broadcasting ceased. In 2003, the students of Northland College were awarded a construction permit and began broadcasting legally in May of 2005. WRNC serves the Chequamegon Bay of Northern Wisconsin (population circa 25,000) by broadcasting a variety of locally and nationally produced programming 24/7.